If you are looking for ways to cut calories or add a little sparkle to your poolside sipping, check out all these sparkling water cocktails and adult beverages! I was never really a fan of sparkling water because I felt that you can make your own infused water. Plus the price tag didn’t seem worth it to me at the time but that all changed when we moved to Arizona. Staying hydrated is a challenge and anything I could do to make drinking water easier is a plus. After trying a few different flavors, and adding them to my cocktails, I was hooked. So was Brooks! Now I try all the new flavors and brands that come out and keep track of my favorites, and try new flavor combinations for cocktails. Just take me to the Sparkling Water Cocktail Recipes Already! 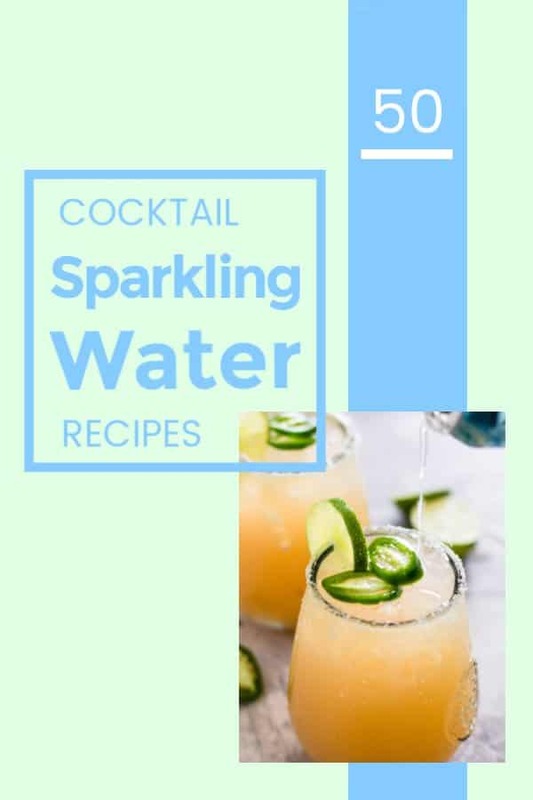 If you’d rather skip my (very helpful, I think) tips and tricks, essential cooking info, and similar recipe ideas – and get straight to this delicious easy Sparkling Water Cocktails recipe – simply scroll to the bottom of the page where you can find the printable recipe card. There is no shortage of brands of sparkling water on the market right now. LaCroix started the flavored sparkling water mania but many of others have jumped in to join the frenzy. Including the generic store brands! I have one or two that I tend to lean toward when purchasing it, but please try as many as you kind to find your favorite. I find that many different brands have the same flavors available but one flavor might taste best with brand A but another flavor from Brand A might not be as good as Brand B. An example being a generic sparkling water from the store has more coconut flavor than Bubly, but Bubly’s lime flavor is better that the generic. 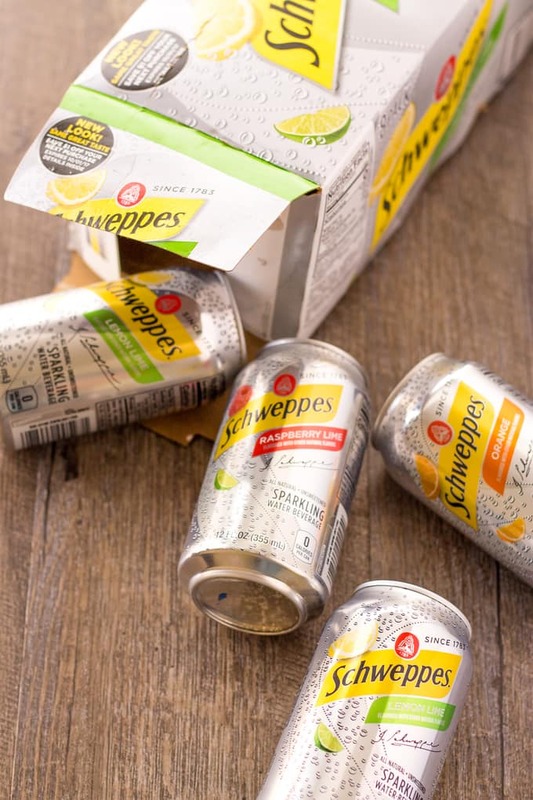 If you are looking to join the sparkling water bandwagon, here are some great brands to try. There are always news ones popping up so keep your eyes open! Whether you are a rum drinker or a vodka drink, you can find a variety of cocktails made with sparkling water that are easy to make and delicious in every way! 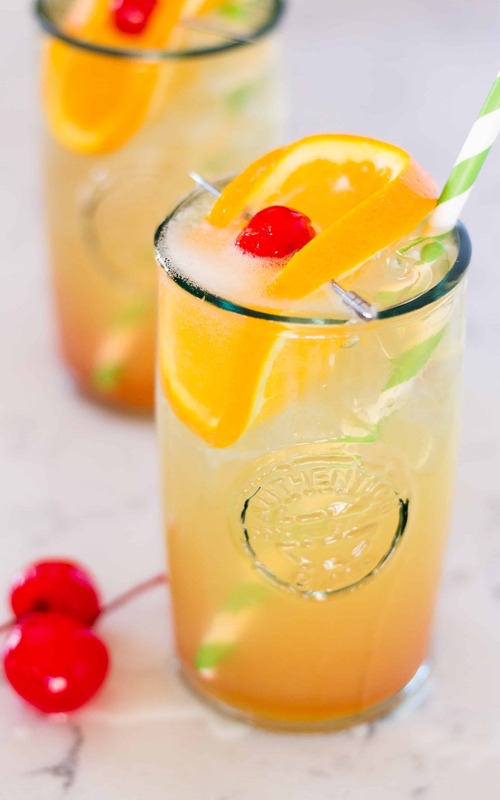 From tropical drinks like a Bahama Mama to the classic rum mojito, check out all these adult beverages made with rum and different flavors of sparkling water to round them out. Vodka is such a universal spirit because of its low-key to nonexistent flavor profile. Plain vodka goes with just about anything but all the new flavors available like lemon and grapefruit make thirst-quenching cocktails when paired with flavored sparkling water. 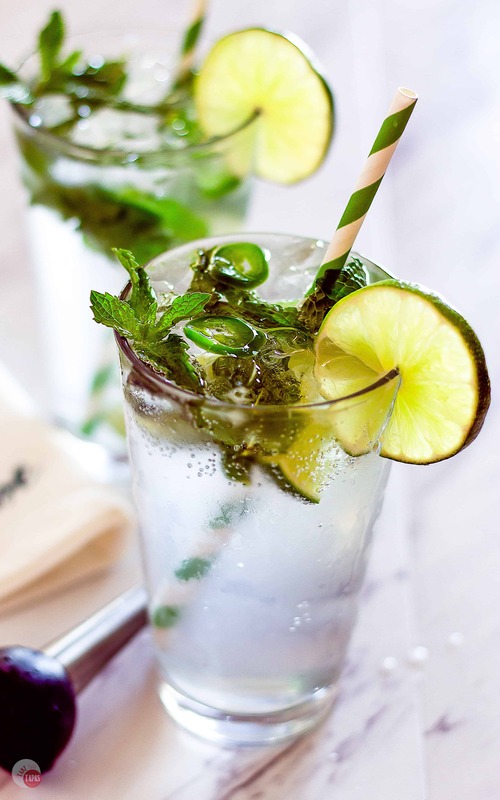 Try a few or all of these delicious adult beverages made with vodka and sparkling water. Tequila is an amazing spirit and it doesn’t just go with lime anymore! I love mixing my tequila with sparkling water, not only to help me stay hydrated while drinking cocktails, but for the great flavor combos. Check out these great ways to mix tequila and sparkling water for easy cocktails to enjoy! 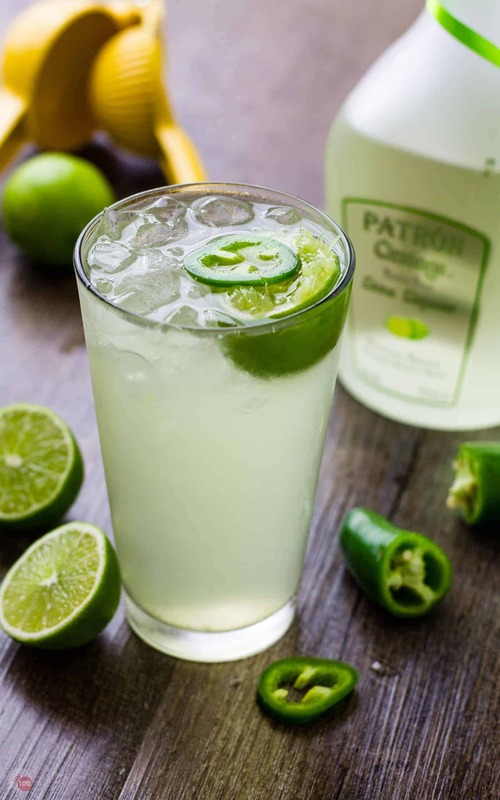 Any of these will have you quickly rethinking your tequila and soda for sure! Wine is a wonderful beverage all on its own but when I am poolside or the weather gets hot, I can’t drink too much at one time. I have found that wine spritzers are a great way to enjoy all the varieties of wine while staying hydrated. Red, white, or rosé, they all make great wine spritzers! Not to mention all the fun bubbles! All the fizzy gin cocktails that are out there from Sloe Gin Fizz to a French 75, check out these gin cocktails made with sparkling water! Aside from the traditional spirits like vodka and rum, sparkling water pairs well with other cordials like amaretto and brandy. 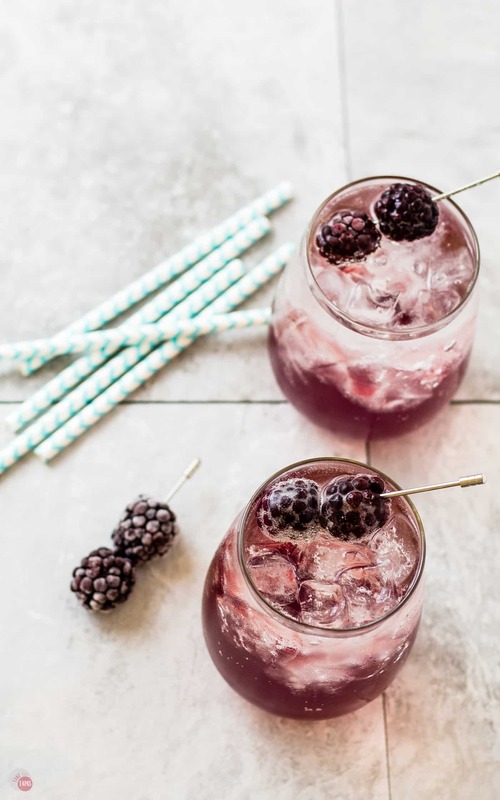 If you are looking for a few way to use sparkling water to up your cocktail game, check out these refreshing adult beverage alternatives! Now that I have given you some recipes and ways to pair sparkling water with different alcohols, you might have a flavor profile in mind already, so I have grouped them that way. Want a lemon or lime cocktail? Or one with berries? Read on and find your recipe by flavor profile! These bright and citrusy cocktails are bursting with lemon and lime flavors enhanced with sparkling water. The bubbles really enhance the aroma and flavor of the citrus! Are you a lover of oranges and apples? These cocktails bring those flavors front and center and balanced with sparkling water. 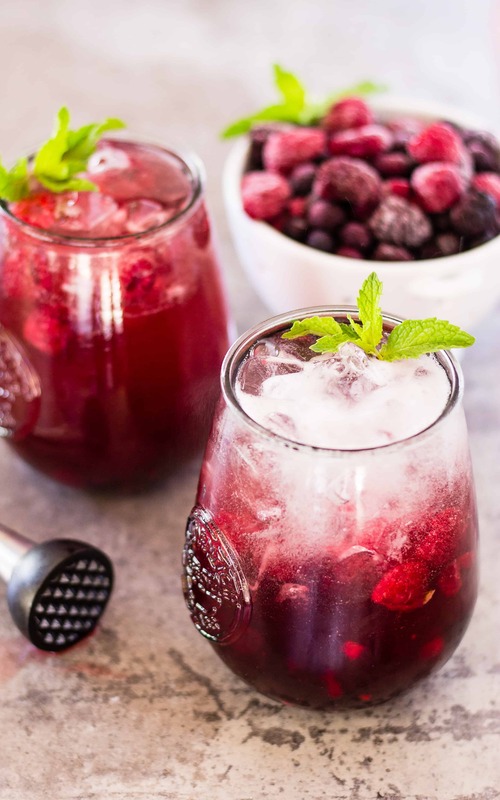 Whether fresh berries are in season or you have some socked away in the freezer from the previous harvest, these sparkling water cocktails are elevated with the tart sweet flavors of berries! 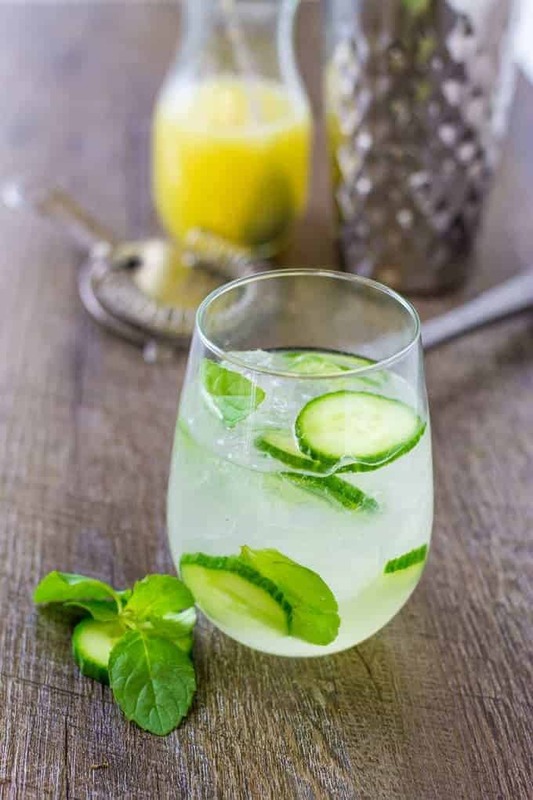 Cucumber isn’t only good for you and helps to make puffy eyes look normal, but it is also delicious in a cocktail! 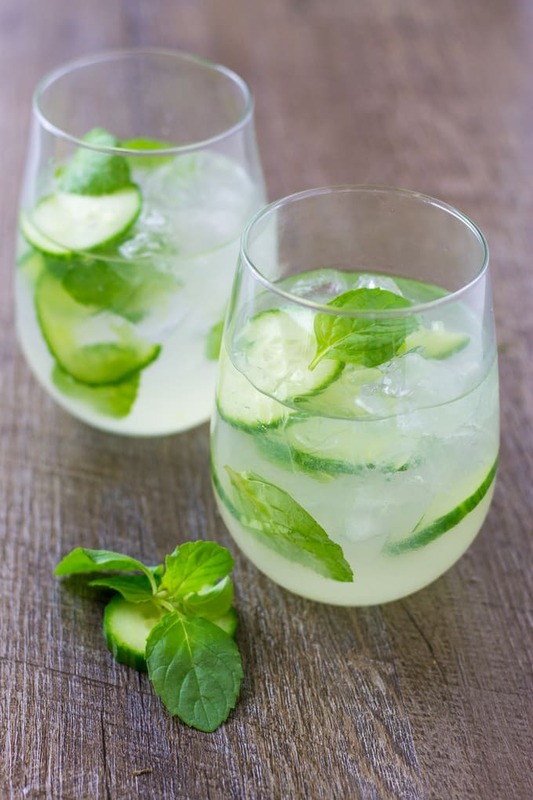 These cucumber cocktails are made with different spirits and sparkling water for added bubbles! Tart and refreshing grapefruit juice is paired with a variety of alcohols and different flavors of sparkling water. 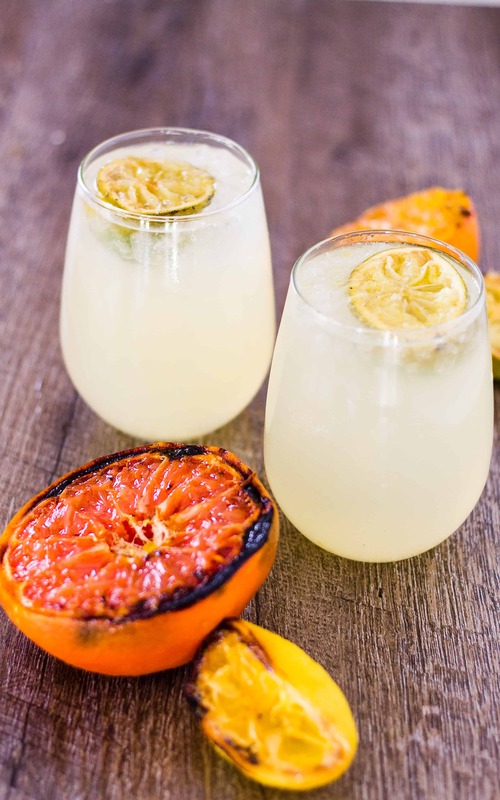 From tart, to sweet, to spicy, there is a grapefruit cocktail recipe here that you will love! 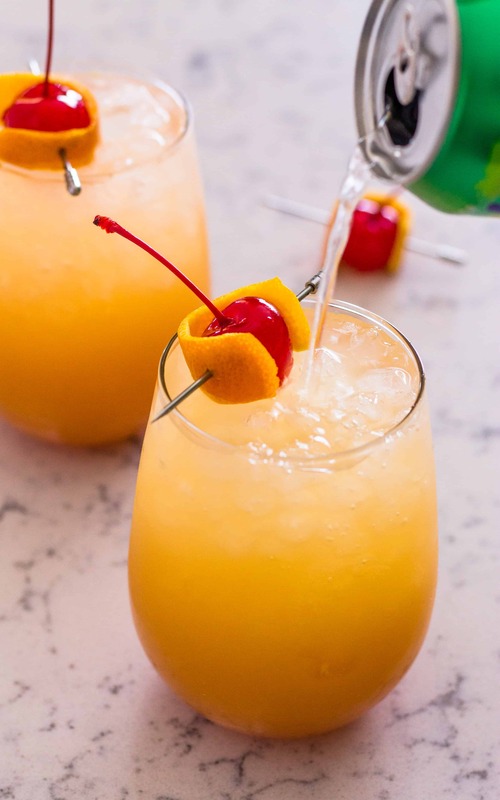 If you are tired of working and dreaming of a tropical vacation but can’t get away, try one of these beachy cocktails made with sparkling water to help keep you hydrated! If you are gearing up for the summer with plans to stay hydrated and enjoy your adult beverages at the same time, check out all these sparkling water cocktails! 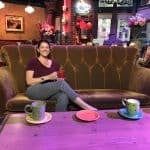 Take Two Tapas doesn’t claim to have medical information regarding nutritional information, health benefits, or alcohol content of these recipes. Drinking alcohol does have side effects so enjoy responsibly! 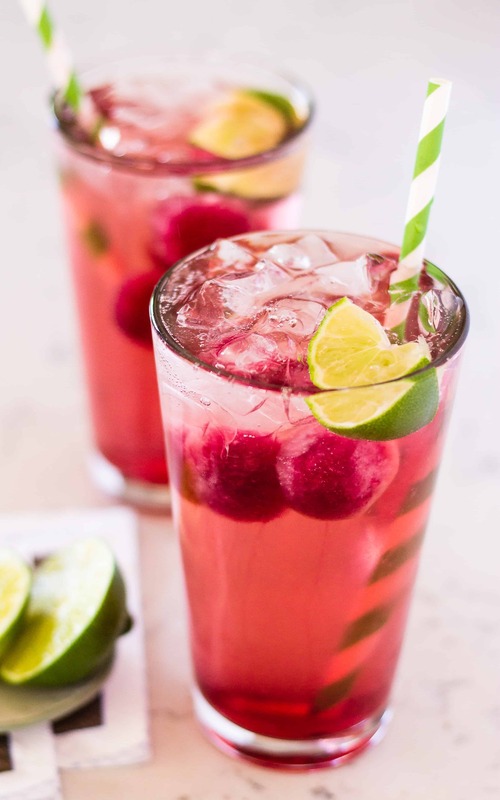 If you love these Sparkling Water Cocktails Recipes as much as I do, please write a five-star review in the comment section below (or on Pinterest with the “tried it” button – you can now add pictures into reviews, too! ), and be sure to help me share on facebook! Seriously so many fun ideas to make …. just in time for summer too. Now if it would just warm up a bit Id be able to drink them outside! Yep! I’m a sparkling water cocktail sipper too! So light and refreshing for summer weather. Wow, this list is awesome. Looking forward to trying some! All of these look so good and so refreshing. I don’t know which one to start with! SO many good ones to try!!!! I can’t even decide where to START!! what an amazing list of poolside sippers!! I guess I will just have to try them ALL!! Oh my goodness, I want all of these cocktails!!! I know I am definitely set with a line up for summer! This may become my summer bible LOL! I love sparkling water. They’re favorable without the calories! Thanks so much for including me in this round up!